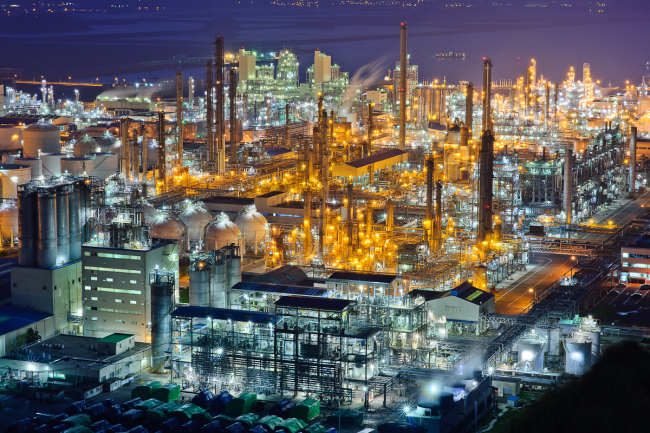 South Korea’s LG Chem announced Monday it will invest some 2.61 trillion won to expand manufacturing facilities to raise the capacities of the Naphtha Cracking Center and high value metallocene polyolefin by 800,000 tons each at its Yeosu plant in South Jeolla Province. The production will begin by the second half of 2021. It will also invest some 200 billion won to create an industrial complex to manufacture future materials in Dangjin, South Chungcheong Province. Through the latest investment plans, LG said in a regulatory filing that it expects to create an increase of some 3 trillion won in annual revenue, along with jobs for some 2.5 million during the construction as well as over 300 jobs once the operation begins. The latest plans are aimed at taking the lead in the high value PO market that is worth some 18 trillion won to become Asia’s first and among the world’s top three petrochemicals firm. With the expansion, LG Chem’s NCC capacity will be increased to 3.3 million tons.